An RSS feed (or news feed) is a means by which you can stay informed about what's going on at Greater Kingston Chorus without having to regularly visit the website. Who is Greater Kingston Chorus? 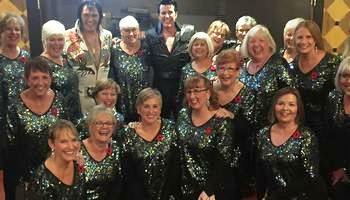 GKC is a group of fun loving women living in the Kingston area who love to sing. 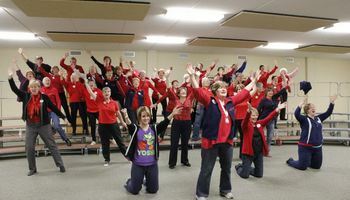 Greater Kingston Chorus has been a chartered chorus in Sweet Adelines since May 1, 1960. Want Greater Kingston Chorus to sing at your next function? Why not hire Greater Kingston Chorus to entertain at your next event? We can perform at corporate functions, charity events, community Entertainment events, birthday parties, christmas parties, awards nights, weddings, engagements, anniversaries, engagements, and even funerals and memorial services.